Chicks & Tricks is set to revolutionise the entertainment industry. 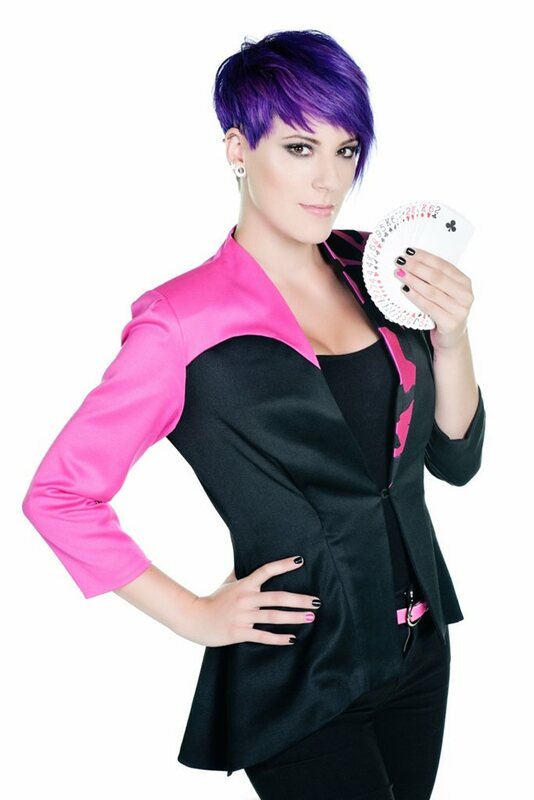 These corporate entertainers are stunning female magicians, who will wow your guests with their own incredible style of magic at corporate events and private parties. They are a great choice if you are looking for some fresh and exciting corporate entertainment. As an entertainment agency, we are proud to introduce these girls to you. They will make an impact at any event. 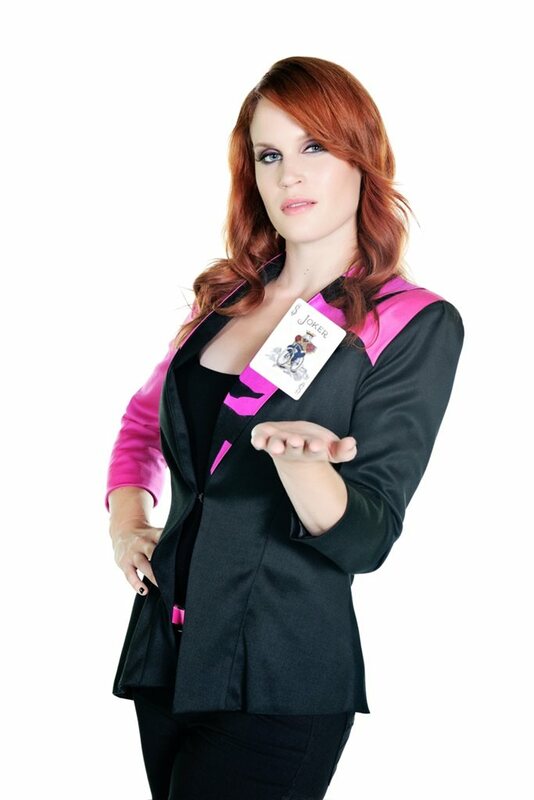 The girls don’t just perform stunning close up magic inches from the eyes of the spectator, they are equally at home performing a fast paced and dazzling display of mega stage illusions custom designed for our show, culminating in them magically producing the Key Note speaker or VIP at your event out of thin air! 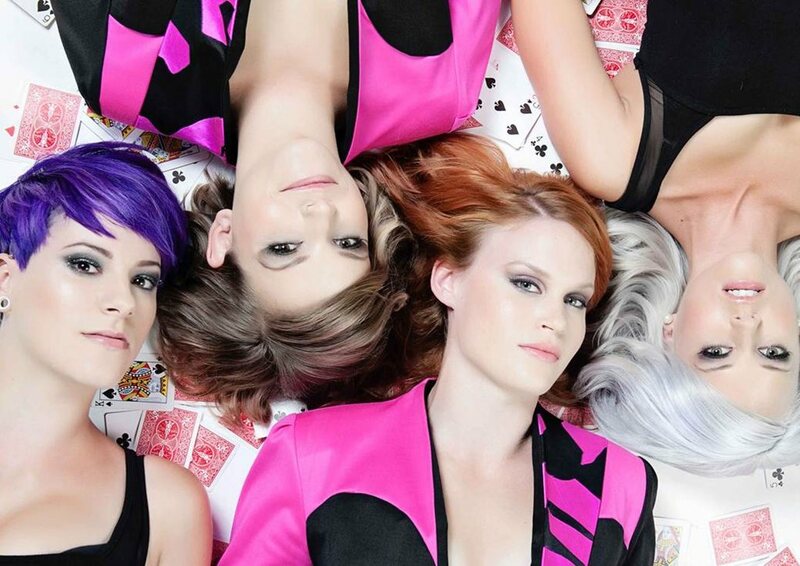 The World’s ONLY super group of female magicians! 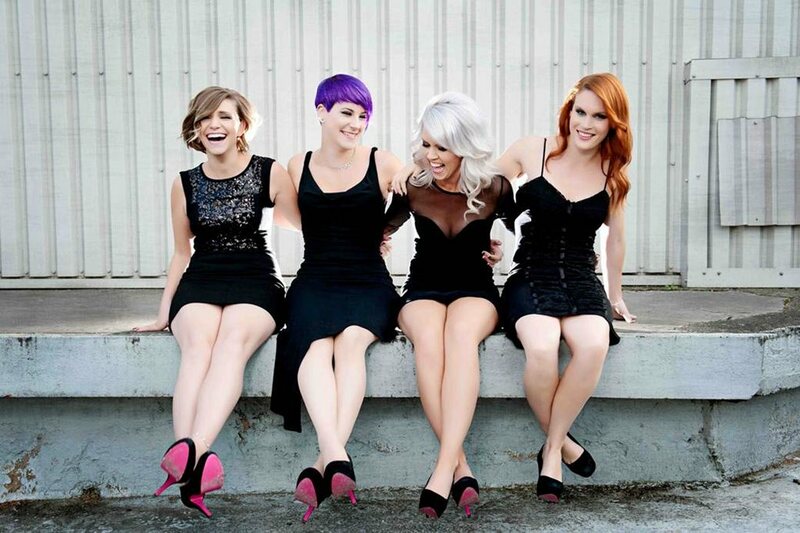 Chicks & Tricks can be booked to perform at any event, private party or trade show including film premieres, launches, awards shows, balls, weddings. 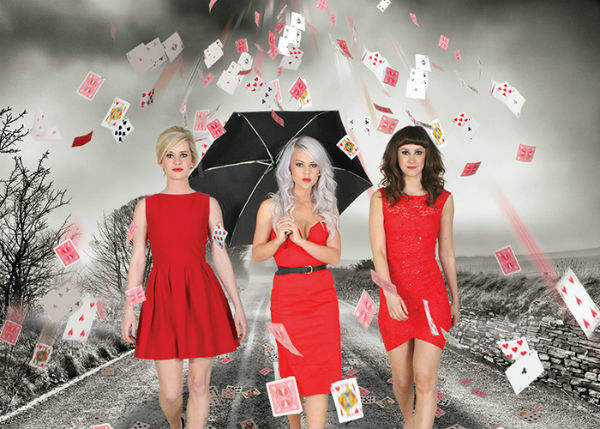 Book 2, 3 or 4 girls to perform incredible close up magic with a difference…glamour, elegance and style. Chicks & Tricks offer several custom options to allow for your clients logos or products to be incorporated into the performance. Whether it be performing with customised playing cards or producing your clients product by magic, nothing is too big or small. The girls had to have great personalities combined with excellent performance skills, and as you will see we achieved this and more! The Chicks & Tricks girls have all been interested in close up magic since a young age and have been working with 4 of the UK’s leading close up magicians and illusionists to hone these skills. They have been involved in magic and illusion shows such as The Magicians on BBC 1 and all have previously trained as dancers and/or actresses ensuring even their close up performances are second to none. The girls usually perform walkabout sets of 1 or 2 hours, but this is flexible.